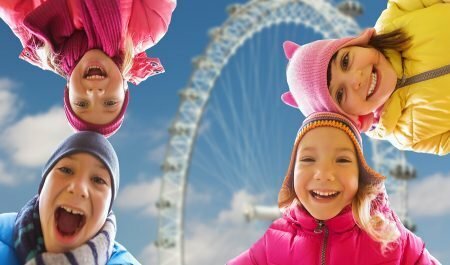 Home»Childcare»Childcare around the world – study childcare today! 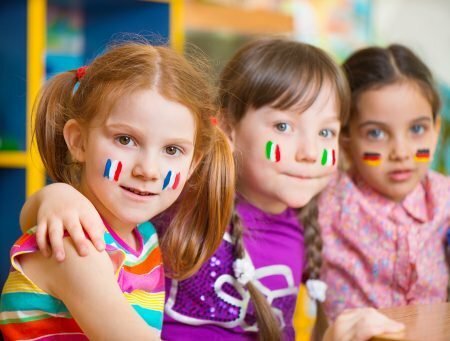 Here’s an interesting fact for you: according to the Overseas Development Institute (ODI), a leading independent think tank on international development and humanitarian issues, 60% of the world’s 671 million children under the age of five need some sort of non-parental care during the day. So it’s pretty safe to say that childcare is universal! Make no mistake, childcare is shared by different cultures and nationalities all over the world. But while childcare exists worldwide, the laws and expectations of early childhood educators isn’t always the same. In fact, in many cases the working environment can be polar opposites! Have you ever wondered how childcare here might differ from, say, the States? If so, read on! There’s no better place to start our childcare tour around the world than right here at home, in Australia! For starters, child care is one of the fastest growing industries Down Under. 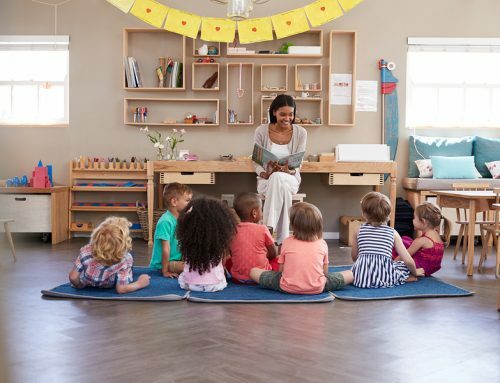 So it’s no surprise that childcare centres have become one of the country’s fastest growing and most desirable new real estate investment class. Here’s something you might not know about childcare in the Land Down Under: the Australian government is now offering partial subsidies for parents employing nannies! That’s right – having a nanny for your children doesn’t need to be the sole domain of the uber-wealthy any more! 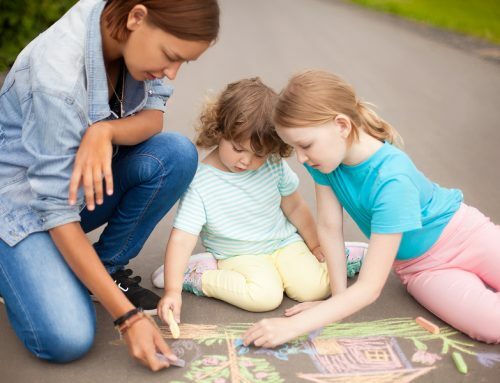 The Nanny Pilot Programme was born in response to a report made by the Australian Productivity Commission’s on childcare and early childhood learning. In the report, they found out that some parents had difficulty accessing the usual childcare services thanks to unconventional working hours or plain distance from their homes. Whether you’re a recent school leaver or considering an exciting career change later in life, Southern Solutions will help you become the greatest childcare educator that you can be! Our childcare courses, led by qualified teachers, are the first key step towards a rewarding, fruitful, and fulfilling career in childcare! In the UK, childcare is assessed and regulated by the Office for Standards in Education, Children’s Services and Skills (OFSTED). This is the same organisation where self-employed childminders or those who look after children in their own home register. Childminders are able to take care of children before their preschool years. Depending on their agreement with the parents, they can also look after children before or after school. Isn’t that the same thing as a nanny? What makes them unique? The difference is that childminders take care of children from their own home. Childminding can be a lucrative way of entering the childcare industry. While childminder rates depend which region in the UK you are located (as well as your bargaining skills), the average rate is £200 per child per week for full-time care. Sound familiar? It’s a similar set up to a family day care centre here in Australia, where childcare educators provide care from their own home! In the US, the average family spends around $196 a week on childcare. In fact, more than 12 million children under age 5 attend child care each week. Let that sink in: that’s around half of Australia’s entire population in childcare! Bigger is better in America… and make no mistake, childcare is no different. 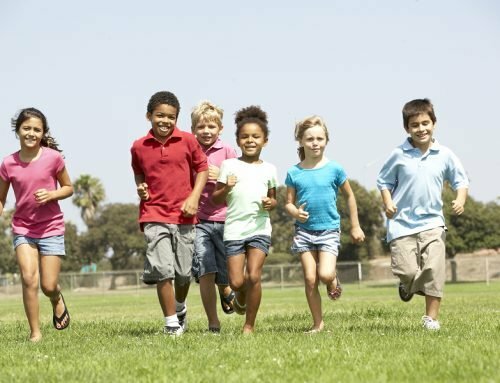 Day care centers in the US generally provide child care in either small or big groups courtesy of well-trained professionals. Centres need to be licensed – however, the requirements to get the license vary from state to state. For alternative childcare arrangements in the US, parents can opt to hire family and in-home care providers. Similar to childminders in the UK, family care providers take care of children in their own home. A family care provider with four or more children in their care will be subjected to state regulations, much like a traditional childcare centre. And as part of the safety regulations, family care providers are required to present a criminal records check, on top of meeting a whole bevy of health, safety and nutrition rules. Be an early childcare educator in Australia! In many parts of the world like the US, UK and of course, Australia, childcare is booming. Given the universal need for childcare, there’s no doubt the industry will only continue to grow. And that means plenty of demand for childcare professionals in care centres around Australia. If you’re looking to change career or have always wanted to work with young children, there’s never been a better time than now to enquire about our childcare courses! Southern Solutions is ready to help turn your dreams into a reality: we provide childcare courses, training and developing the next generation of early child educators. Our courses don’t just teach. They nurture your passion and the drive for shaping young lives during their most important years. If you want to get started on your childcare career, make sure you call us for a chat on 1300 656 321. Alternatively, fill in this form today and we will be in touch!